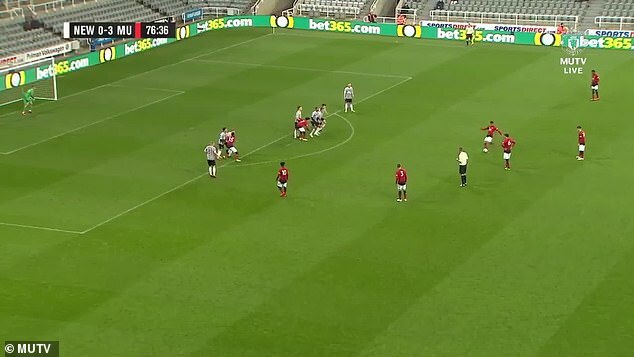 The 17-year-old curled the ball into the top corner against Newcastle’s youngsters from 30-plus yards out on Monday. 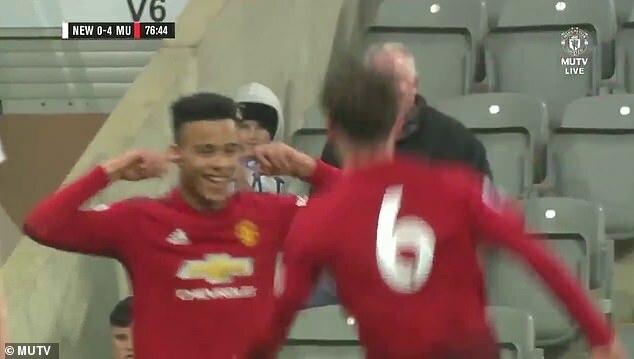 The Red Devils ran out 5-0 winners at St James’ Park and the fans of the Manchester club went delirious on social media when they saw Greenwood’s strike fly in. 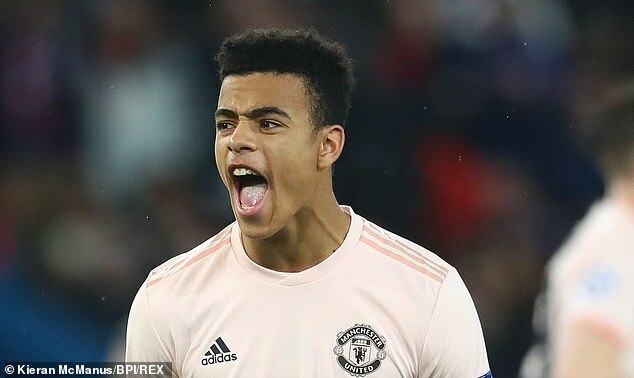 Greenwood made his third senior appearance for Ole Gunnar Solskjaer’s side off the bench in United’s 2-1 victory over West Ham on Saturday. 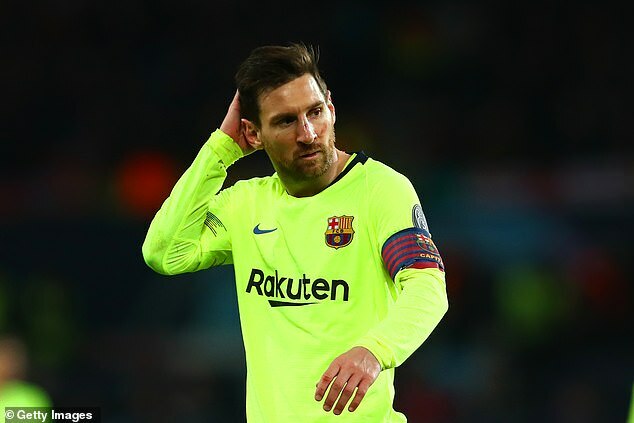 After seeing this brilliant free-kick United supporters thinks it’s time Solskjaer gave him more game time.